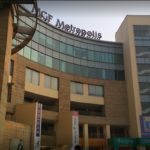 Pre Rented Property measuring 2550Sq Ft is available for Sale in MGF Metropolis, Sector-28 Gurgaon at a Price of Rs. 4.71 Cr. 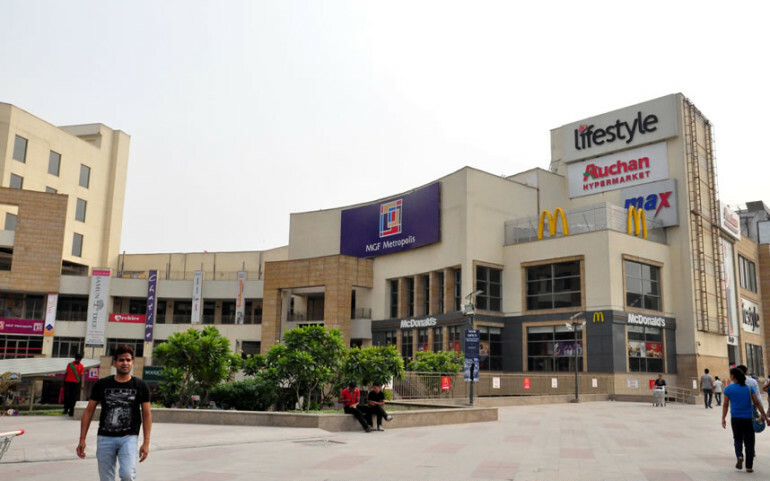 Gurgaon, officially named Gurugram since 2016, is a satellite city of Delhi located in the Indian state of Haryana and is part of the National Capital Region of India. 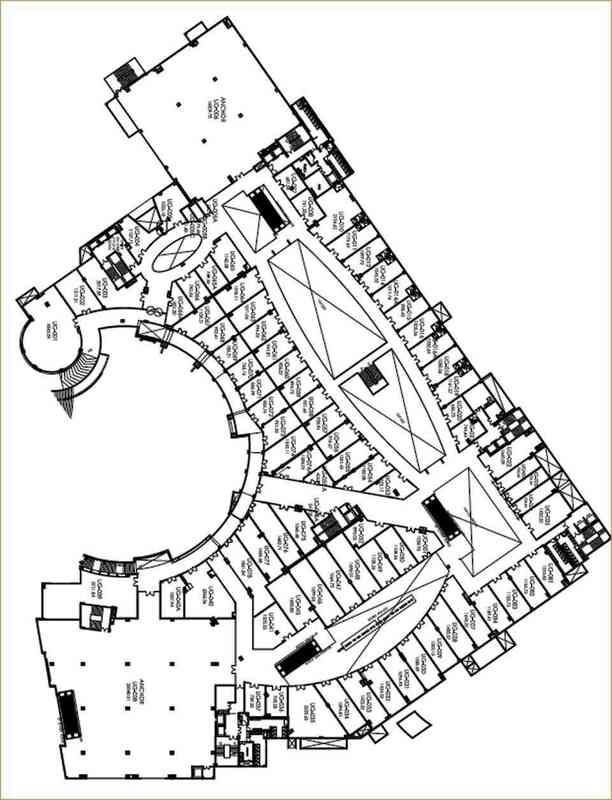 It is 32 kilometres (20 mi) southwest of New Delhi and 268 km (167 mi) south of Chandigarh, the state capital. 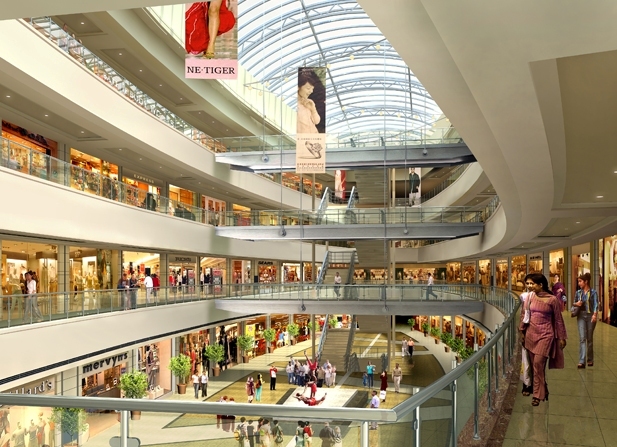 As of 2011, Gurgaon had a population of 876,900. 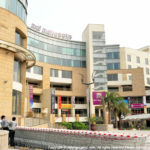 Witnessing rapid urbanisation, Gurgaon has become a leading financial and industrial hub with the third-highest per capita income in India.The city’s economic growth story started when the leading Indian automobile manufacturer Maruti Suzuki India Limited established a manufacturing plant in Gurgaon in the 1970s. 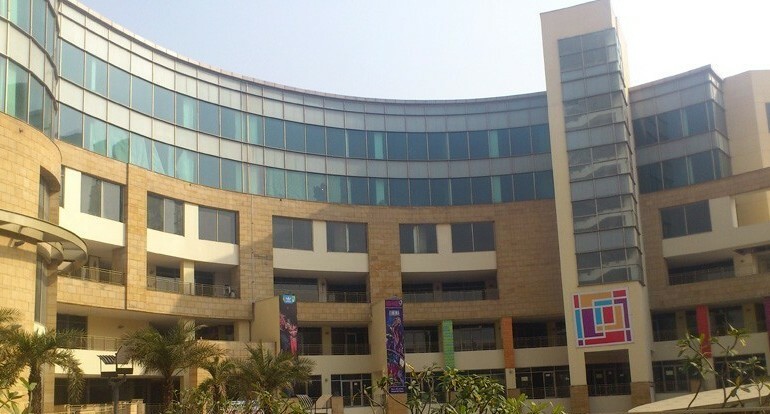 Today, Gurgaon has local offices for more than 250 Fortune 500 companies. 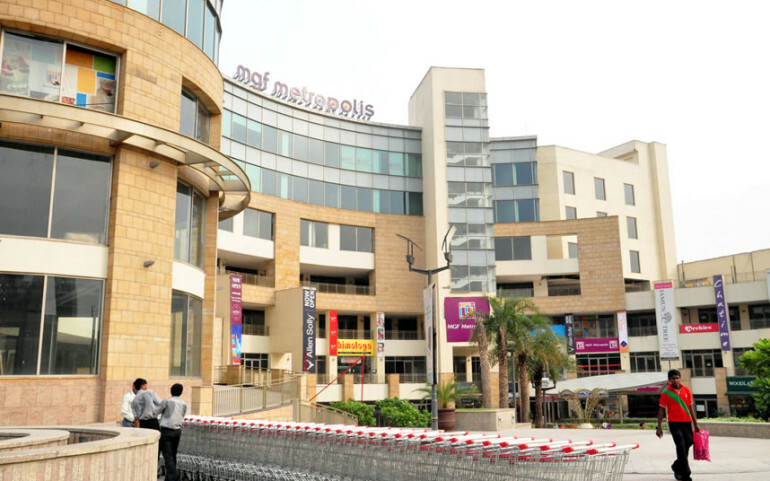 Gurgaon is a Yadav (also use title Rao) and Muslim or Meo (ethnic group) dominated place which hold most of agrarian land and political clout.